Whenever a doofus music snob claims “guitar rock is dying,” it takes everything in my power not to throw every single release of Screaming Females down over the snob’s big, dumb head. 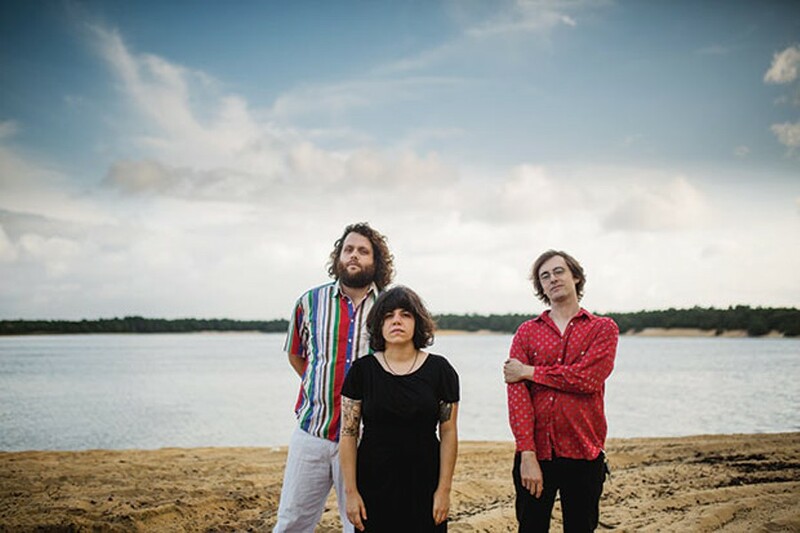 Screaming Females’ amazing riffage is perfectly accented by distinct vocals, which you can hear tonight when the band plays Mr. Roboto Project. 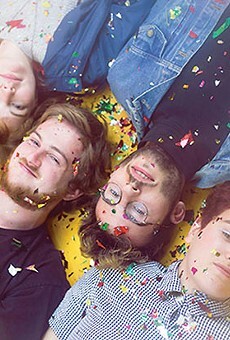 The other visiting act, Radiator Hospital, is also charmingly out of step with indie-rock contemporaries, thanks to its yelpy vocals. And this three-band banger gets its local support from grunge-gaze project Maenads, a band whose music will sweep you away with its dynamic waves.